Google has announced that from July 2018 sites without HTTPS will be marked in the Chrome 68 as “Not secure”. Somehow Google is forcing and forcing indirectly the administrators of sites to install SSL certificates in view of the popularity of the Chrome browser. They try for years to make the transition from http to https and have had very good results, somewhere between 70 and 80% of the traffic in Chrome is secured by a https connection. That doesn’t mean that 80% of the sites have SSL certificates, I have not found a statistics, but 81 of the top 100 sites have https. HTTPS is a web protocol through which the communication between the site and the user is secured/encrypted by using a SSL certificate. The latter is a file with encrypted data that has its place on the server. In the sea, SSL is an encrypted link between the web server and the browser of the visitor which ensures the safety of data transfer between the two. 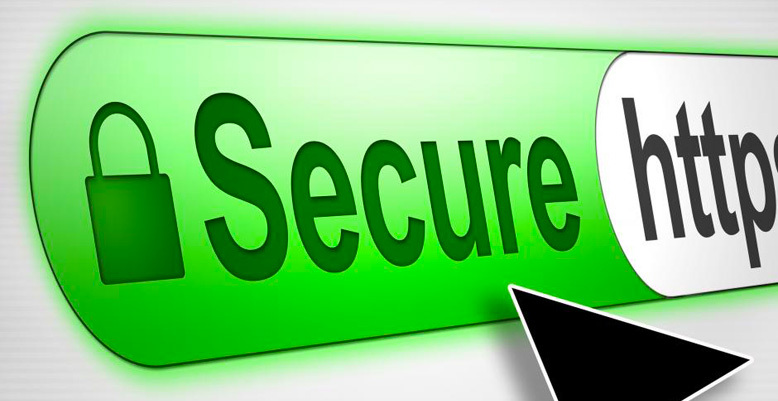 HTTPS is a communications protocol for the transfer of encrypted information through the WWW. It was developed from the need to protect themselves from intruders the transfer of data via HTTP – a protocol, “clear-text”, by which the data on the web server are transmitted to the client browser in clear, possibilities to intercept this transfer, constituting all possibilities to access and use without restriction such information. Provides a secure connection, helps to protect users ‘ information, logins, personal information, etc. Variant EV (extended validation) offers and information about the organization/company behind the site, another factor of trust. This certificate is also known under the name of Green bar, obvious why. In the address bar appears the name of the organization/company behind the site. The price of such a certificate begins on the 80$/year and most of the companies hosting offers you the opportunity to purchase and setup of one. There is a free version because there is a manual check of those that make application for this certificate. There are additional benefits, it’s just a way to show off the security and get more easy the confidence of users.